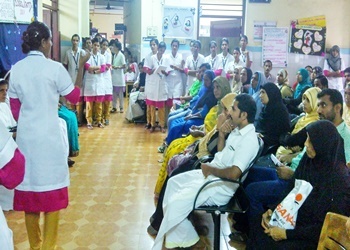 The Obstetrics & Gynecology and Child Health Department of Carmel College of Nursing and Carmel Hospital celebrated World Breast Feeding week on 04/08/2017 at out patient department of Carmel Hospital Aluva. 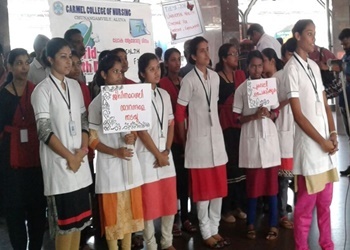 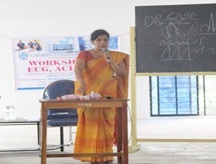 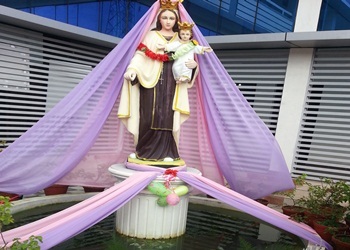 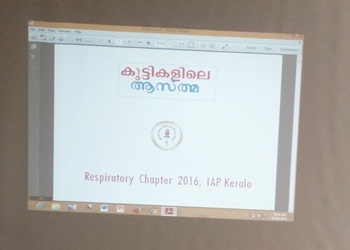 Dr. Prema George, Chief Gynecologist, Carmel Hospital inaugurated the programme and has given a message. 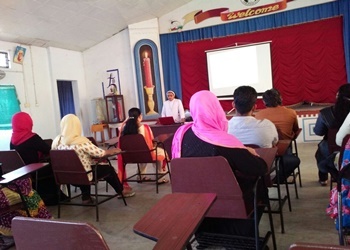 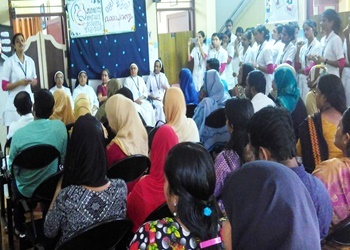 Dr. Rajeeque, Paediatrician facilitated the programme and spoke about the theme of World Breast Feeding Week "Sustaing Breast Feeding together". 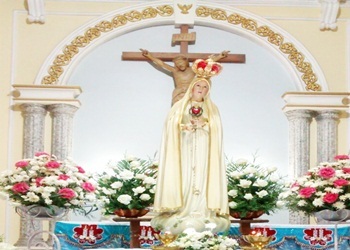 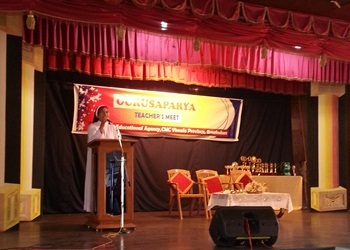 Administrator Rev. 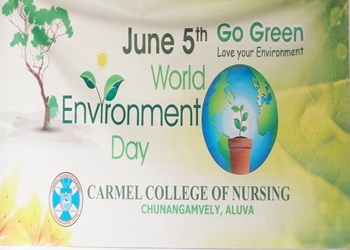 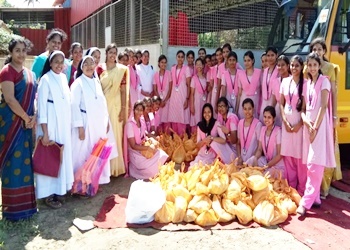 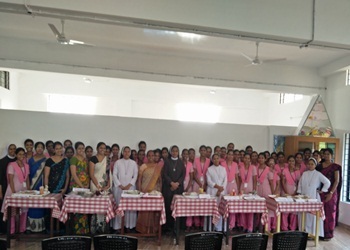 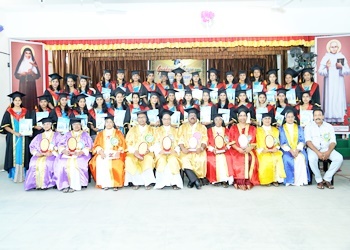 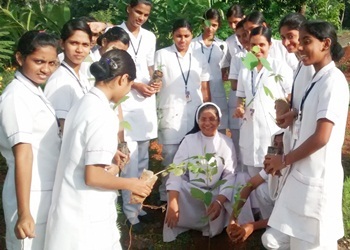 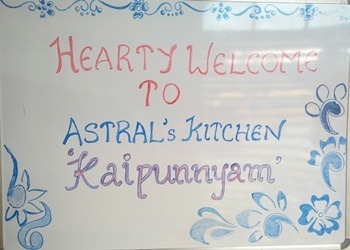 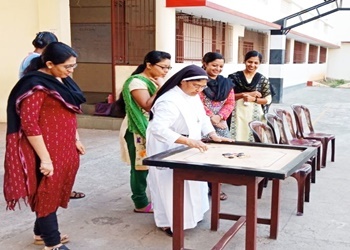 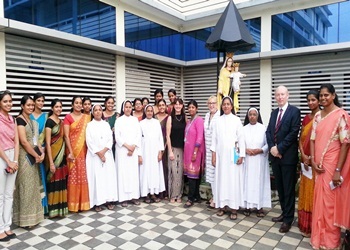 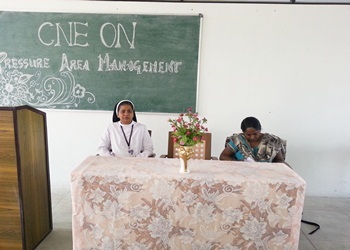 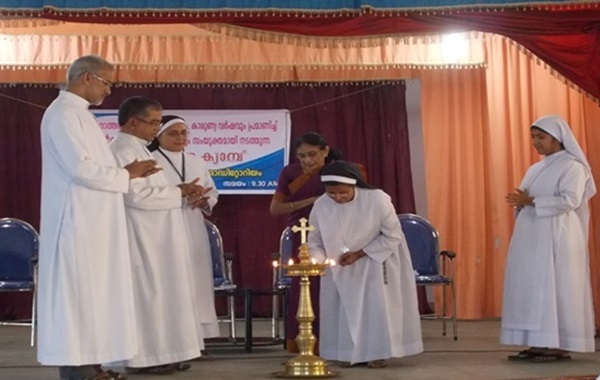 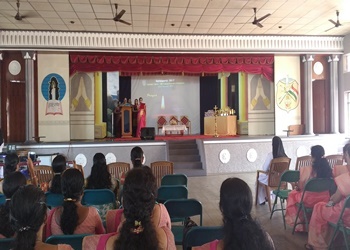 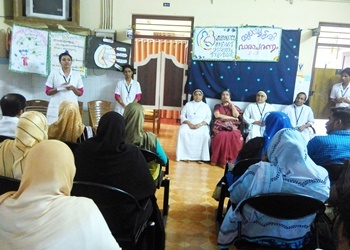 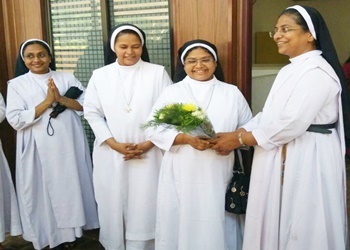 Sr. Helen Mary, Principal Rev Sr. Catherine Paul, Medical Superintendent Dr. Sr. Soumya Thomas and Nursing Superintendent Sr. Mable were present . 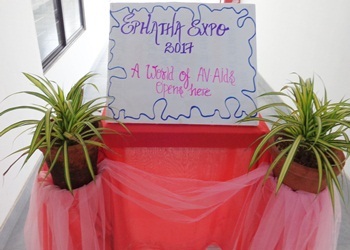 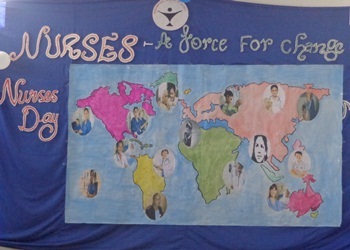 The Third Year B.Sc Nursing Students were conduct a seminar on the theme and displaced the charts in the OPD. 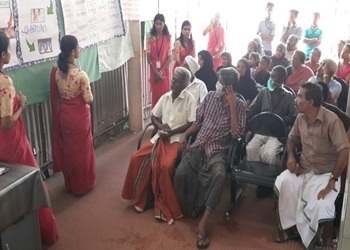 At the end of the programme the leaflets were distributed, nearly more than 100 patients were benefited from this programme. 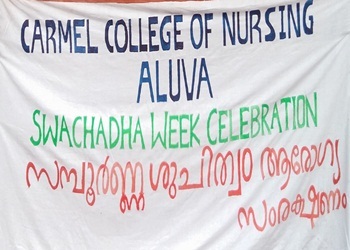 Carmel College of Nursing celebrated Teacher's Day on 05/09/2018. 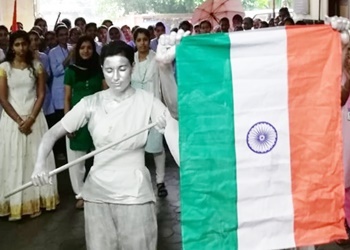 An Independence Day was celebrated on August 15th at Carmel Hospital. 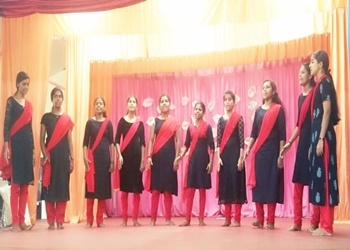 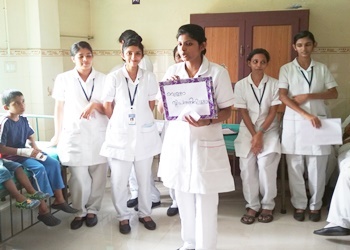 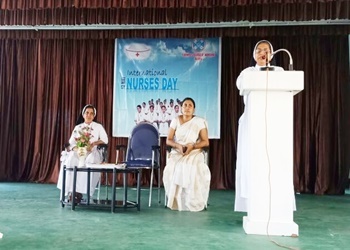 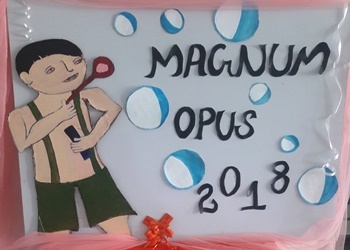 The Nurses Day celebration was held on 14th May 2018 at 2.30pm. 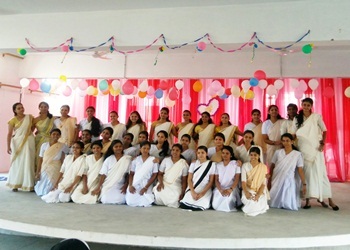 Carmel College of Nursing celebrated the Sports Day " Elegenza 2018 "
New batch starts on 25th August 2016. 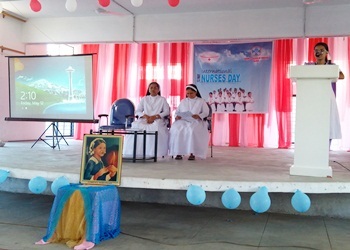 Nurses Day was celebrated on 12th May 2016. 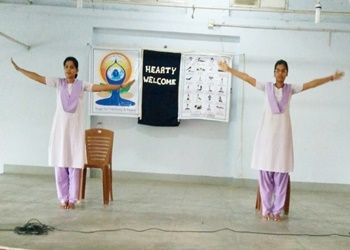 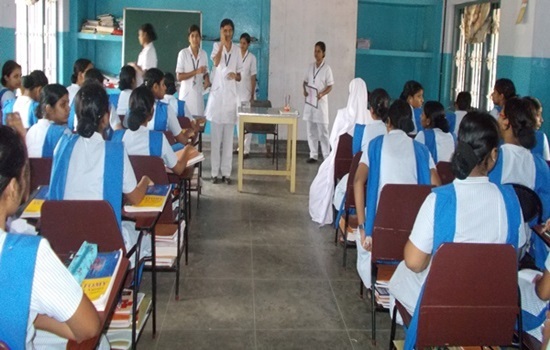 World Health Day Programme was conducted on 7th April 2016. 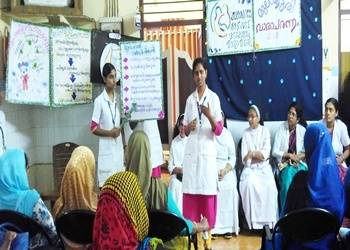 The World Astma Day - 03 May 2016.